Beatles Quiz: How Well Do You Remember The Band? 1. 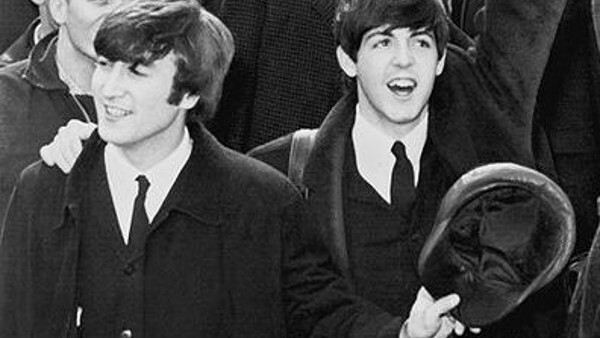 When Did John Lennon And Paul McCartney Meet?